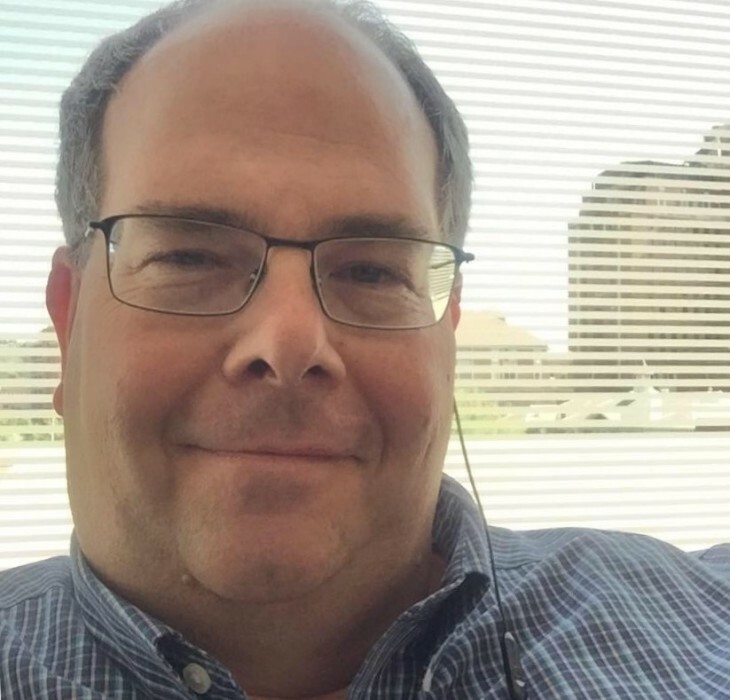 Andrew L. Warnberg, 48, of Alabaster, AL passed away Friday, February 8, 2019 peacefully at his home surrounded by family. A funeral service will be held 2:00 pm EST Tuesday, February 12, 2019 at Vance Brooks Funeral Home, Phenix City, AL with Rev. Bud Passmore and Rev. Michael Brooks officiating. Internment will follow at Lakeview Memory Gardens. The family will receive friends Monday evening from 6:00 to 8:00 pm EST at the funeral home. Andrew was born February 11, 1970 in Sacramento, CA. He enjoyed his work as a regional field trainer for Arrow Exterminators. He was a member and deacon of Siluria Baptist Church in Alabaster, AL and also had close ties to Concord Baptist Church in Salem, AL. Andrew was a pilot and loved flying small planes. His other hobbies included traveling, fishing, music and he loved being with his family and friends. Andrew is survived by his loving wife of 20 years, Janet King Warnberg of Alabaster, AL; daughter, Elizabeth Cope of Birmingham AL; mother Luana Granger Ramsey and husband Jon of Dothan, AL; father, Charles C. Warnberg and wife Sandy of Eugene, OR; a step-sister, Margaret Valenza and husband Donald; father-in-law, J. B. King and wife Carole of Phenix City, AL; an aunt, Andrea Granger of Dothan, AL; several extended family and friends. Flowers will be accepted or donations may be made to Siluria Baptist Church, 10696 Hwy 119 South, Alabaster, AL 35007.